The magic happens in the design process, where choices in coatings affect the color and contrast, where the inclusion of exotic glass elements and shapes determine the treatment of highlights and focus fall off. It happens in the mechanical design where precision machining gives each focus and iris ring its accuracy with a smooth feel and repeatable action. 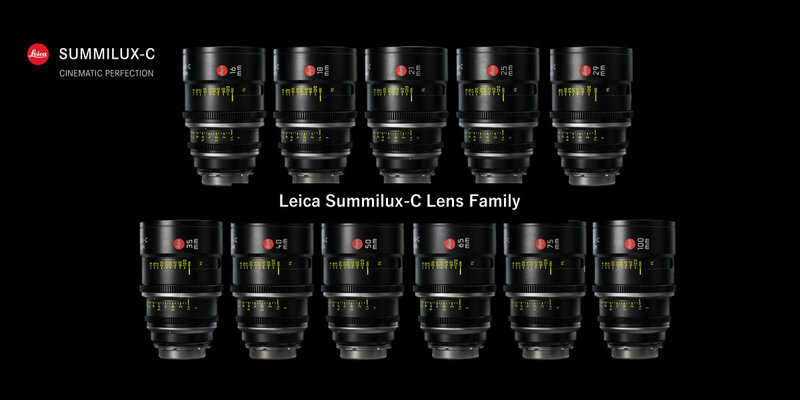 At T 1.4 the Leica Summilux-C prime lenses are among the fastest modern lens sets available, but unlike traditional lenses they are designed to perform at their best when wide open. The biggest complaint about 35mm cinema lenses has always been their large size intended to accommodate a focus ring with more witness marks. 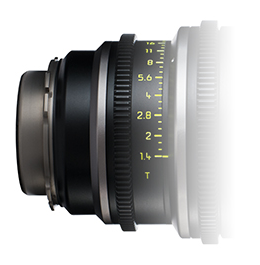 The Summilux-C lenses feature a patented focusing mechanism that eschews the logarithmic focusing of the past by expanding the focus scale in the most critical range. 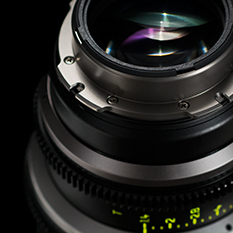 Their unique design allows these cine lenses to be far smaller than any existing lenses below T2.0. 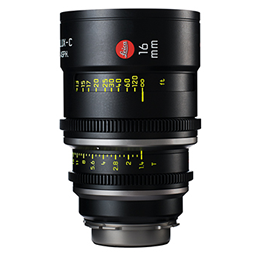 At just 5.6” (142mm) long and weighing between 3.5 and 4 pounds (1.6-1.8kg), lens changes are easier and safer than ever, which is welcome news for camera assistants and hurried productions. 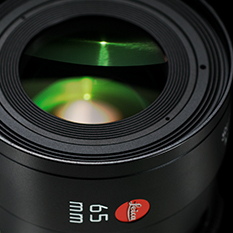 Smaller lenses also result in smaller, lighter camera packages and cases as well as significantly smaller rigs. 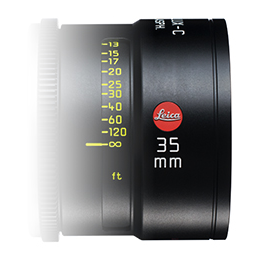 The use of exotic aspherical elements in each Leica Summilux-C lens creates a telecentric path of light from the rear element to the sensor. Telecentricity and aspheric correction not only reduce chromatic aberrations and color fringing, but also create a more even illumination across the entire field. 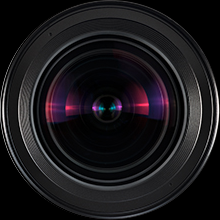 Add in an already large image circle and the Summilux-C lenses are the perfect companions for larger digital sensors like RED’s Dragon sensor. CLOSE FOCUS (ft.) 1’2” 1’2” 1’0” 1’0” 1’6” 1’2” 1’4” 1’8” 1’6” 2’3” 2’11" 4’1"